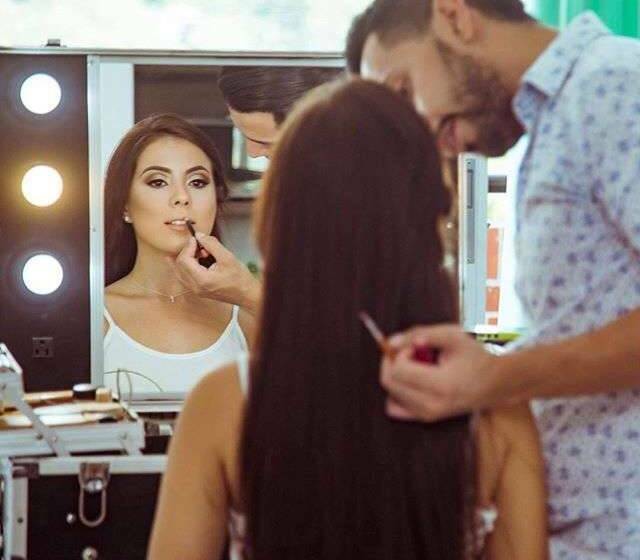 Yeisson Pico, Colombian make-up artist, is now in Miami ready to make you the bride you always dreamed of. He is a specialist in creating hairstyles that best suit you and in choosing techniques that make you and your personality shine through. With Yeison you don't have to worry. His creations will always be exactly as you want for the most special day of your life. You will feel comfortable, beautiful and confident. Whatever you imagine, Yeison Pico will make your dreams come true. 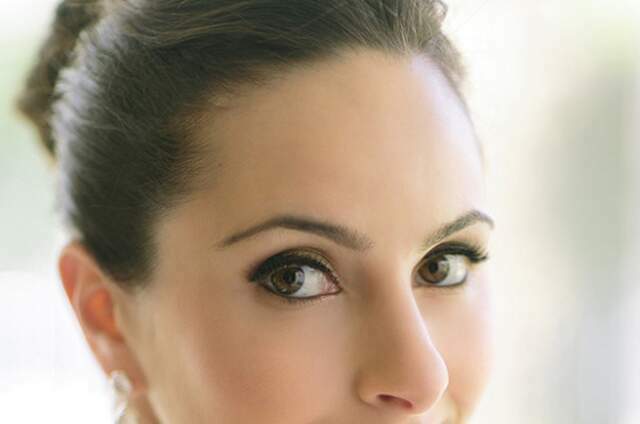 Wonderful creations with your hair and a make-up that will make you bright.